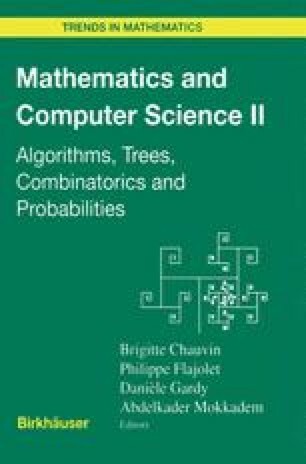 The analysis of an algorithm by Koda and Ruskey for listing ideals in a forest poset leads to a study of random binary trees and their limits as infinite random binary trees. The corresponding finite and infinite random forests are studied too. The infinite random binary trees and forests studied here have exactly one infinite path; they can be defined using suitable size-biazed GaltonWatson processs. Limit theorems are proved using a version of the contraction method.